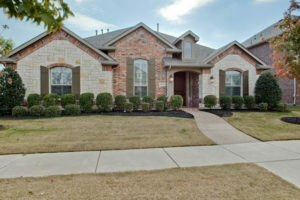 Fabulous 1.5 Story executive home in Cypress Creek. Wonderful drive-up appeal with manicured lawn and extensive landscaping. 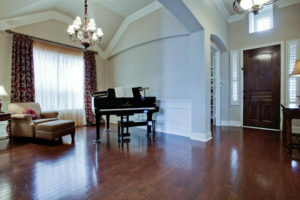 Inside you will be greeted with extensive hardwood flooring, crown moldings, and high ceilings. . 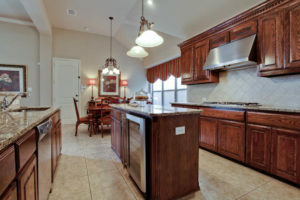 The gourmet island kitchen has granite counters and tile backsplash. Upgraded appliances include a 5-burner cook top, built-in refrigerator, dual convection ovens, wine chiller, and commercial-grade vent hood. 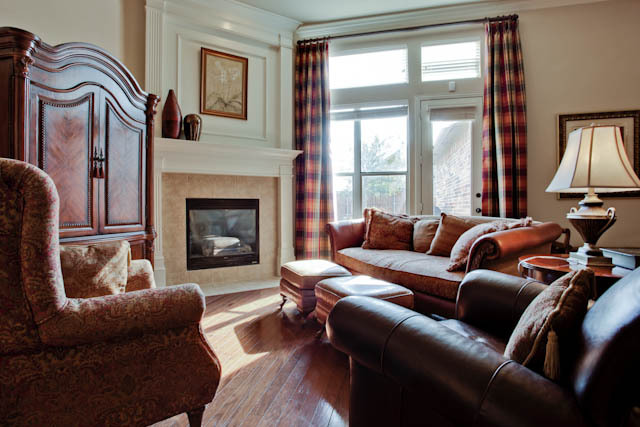 The family room has a gas fireplace with a floor-to-ceiling mantel. 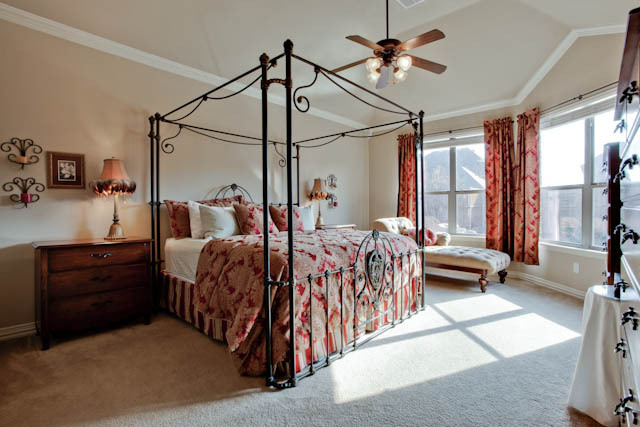 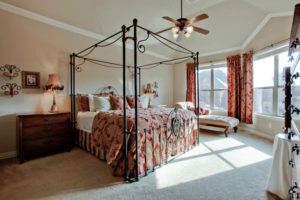 The generous master suite has a wall of winds that look onto the back yard oasis and pool. 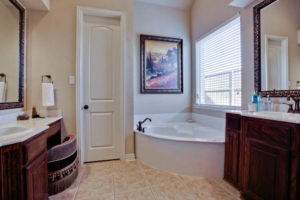 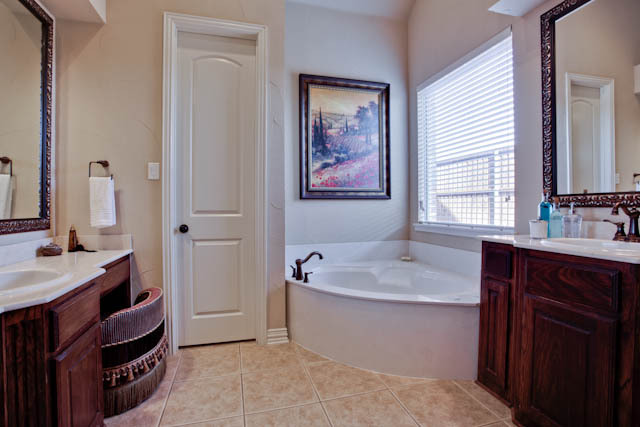 The luxurious master bath has dual vanities, jetted tub, separate shower, and walk-in closet. 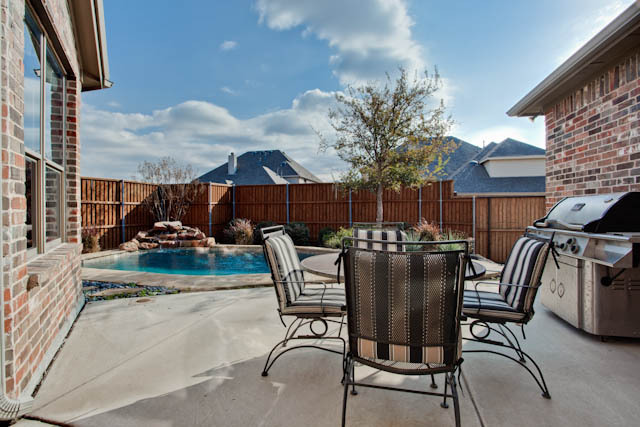 The back yard oasis is perfect for entertaining. 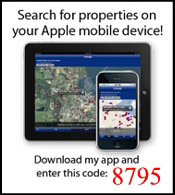 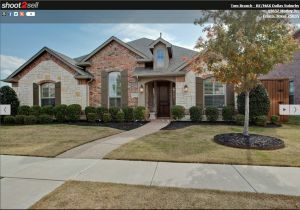 Click here to see all homes for sale in Cypress Creek in Frsico Texas.